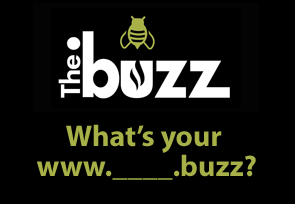 Choose .buzz to identify your Internet-based content as noteworthy, exciting, and what’s happening right now! 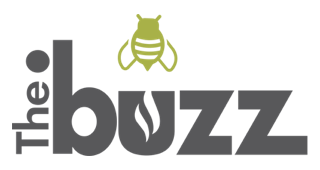 .buzz is the internet platform that fuels community interest, excitement, and new experiences. Create buzz and everyone is talking about you and sharing your inspiration. Artwork for social media and mobile ads.